With the release of the SHAZAM! 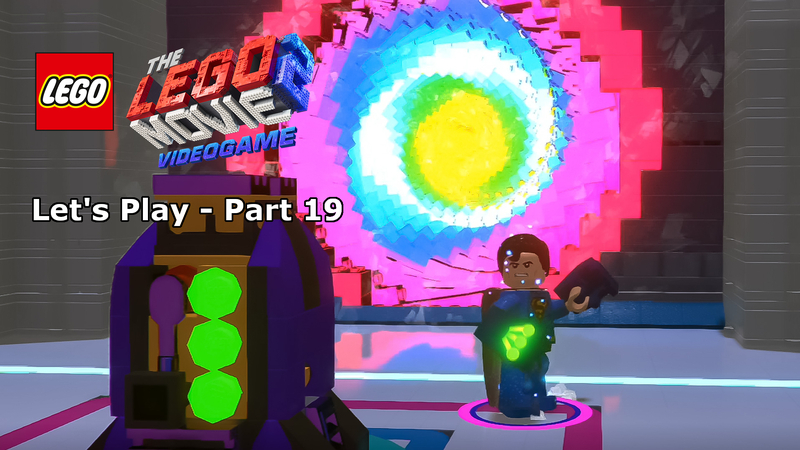 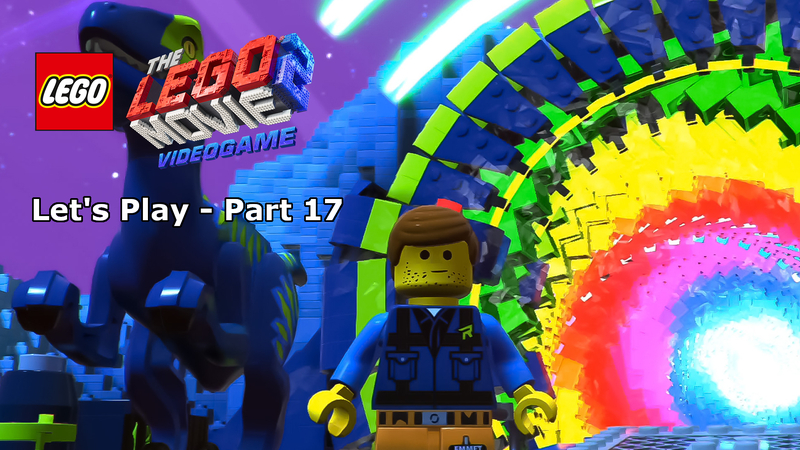 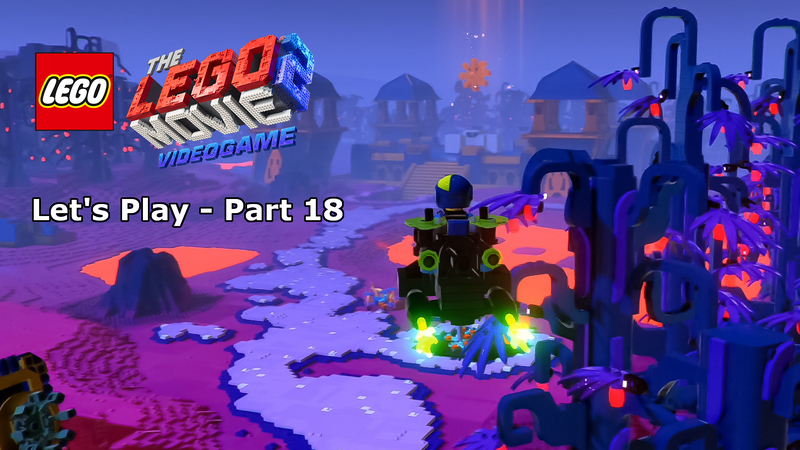 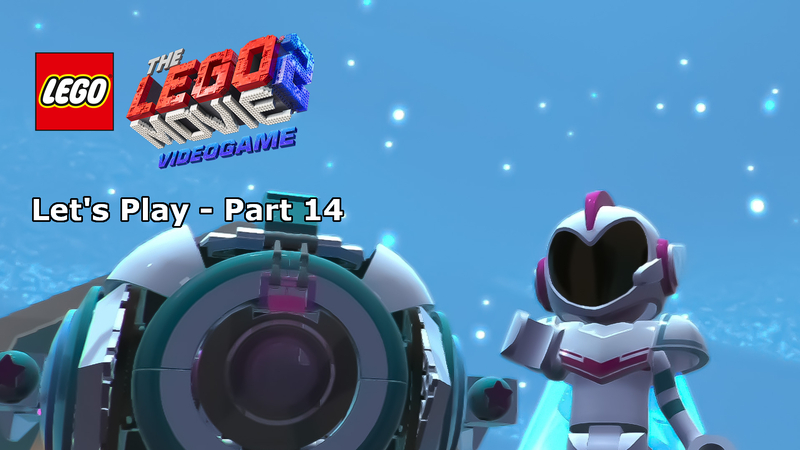 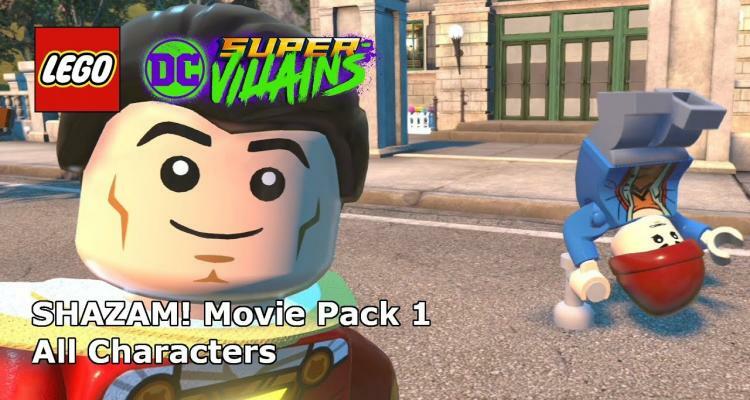 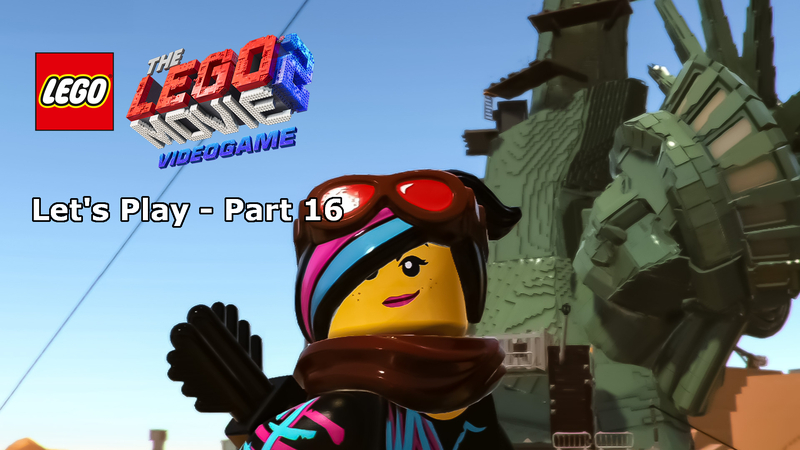 Movie Pack 1 DLC – Sivana Escape for LEGO DC Super-Villains, new characters have been added to the game. 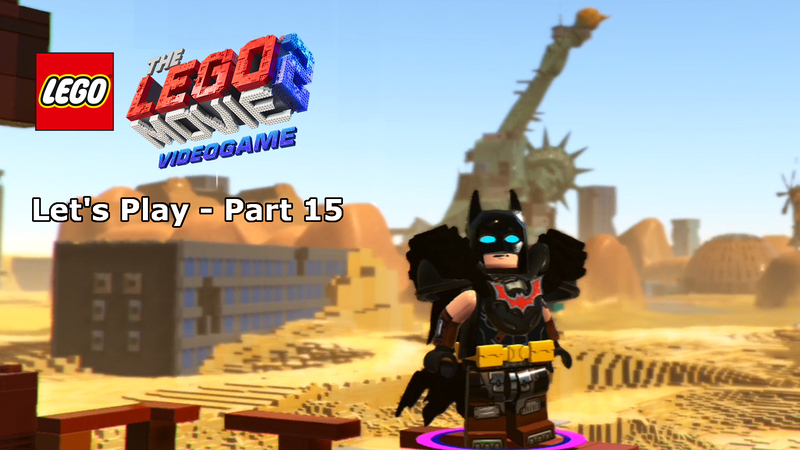 In this video, we explore the new characters that have been added to the roster from the new DC movie. 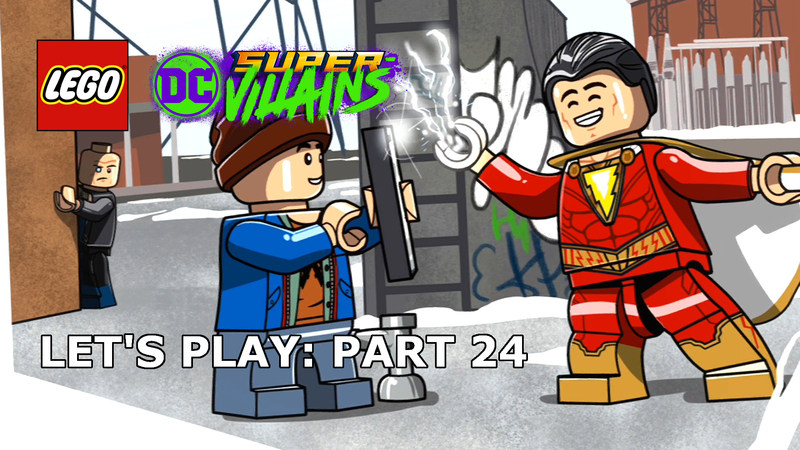 There are six new characters, including a Shazam himself, and several of the deadly sins.